I’m starting you off with my favorite breads. 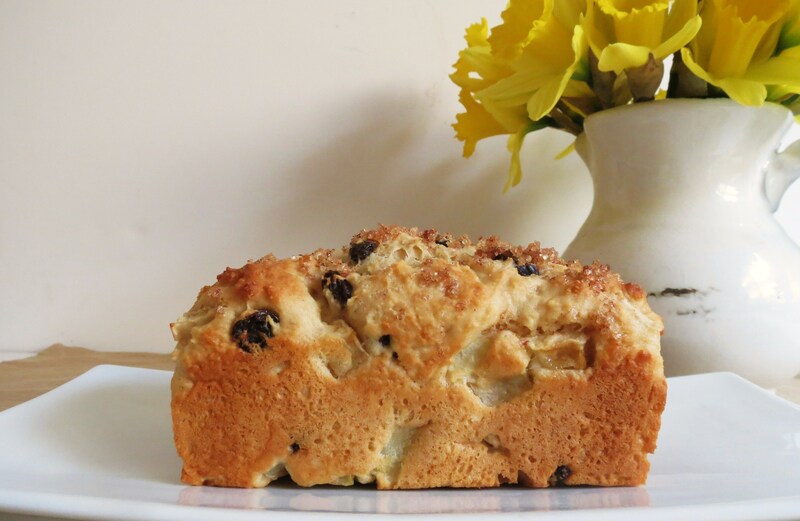 Serve Mom with some fresh flowers, tea or coffee, jam and a little bread to make her morning. 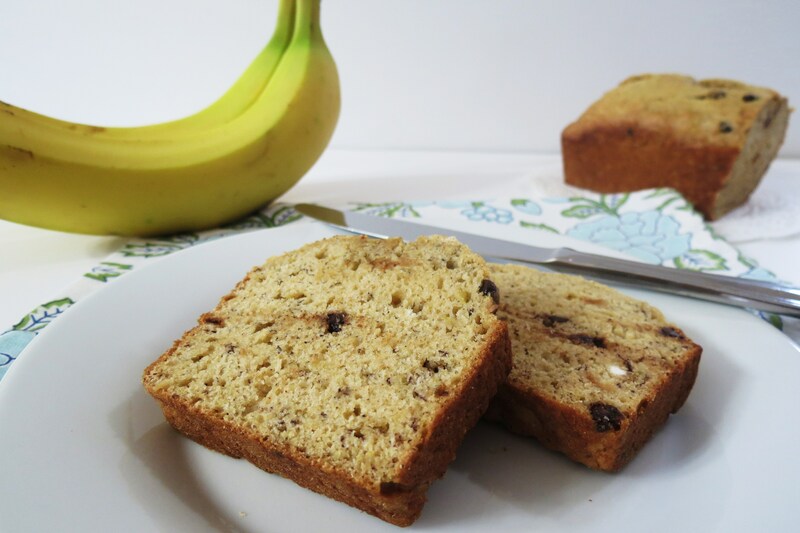 Banana Bread with Chocolate Chips – This is my family’s favorite. Serve with some butter or even better peanut butter. 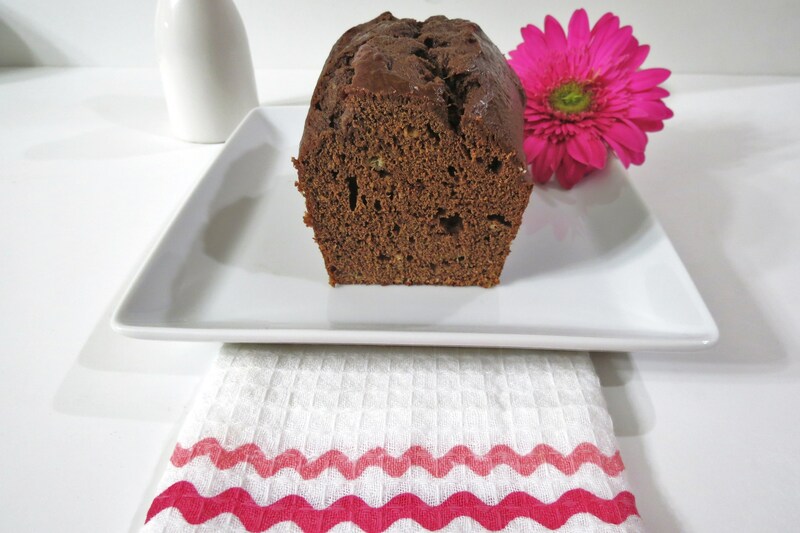 Chocolate Banana Bread – Mom have a sweet tooth? This is perfect warmed in the microwave for a few seconds. No need for butter. 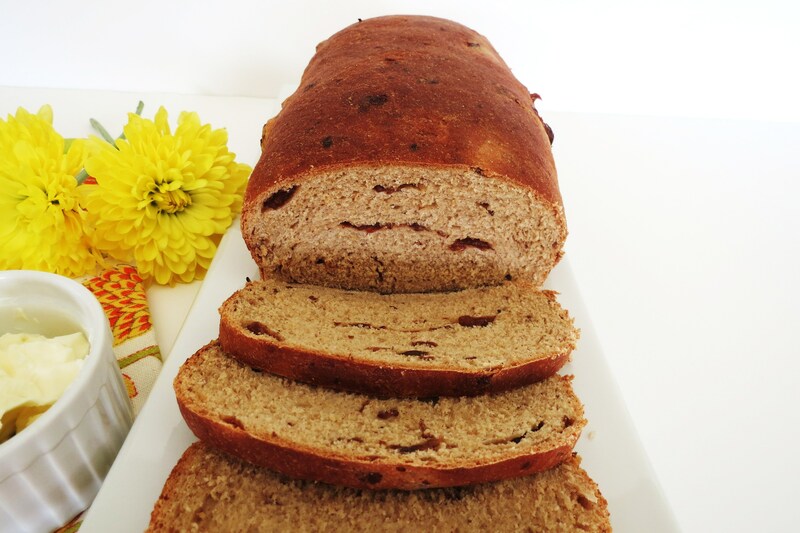 Healthy Raisin Bread – If you have time to make a yeast bread this would be fantastic used as french toast or toasted with melted butter. 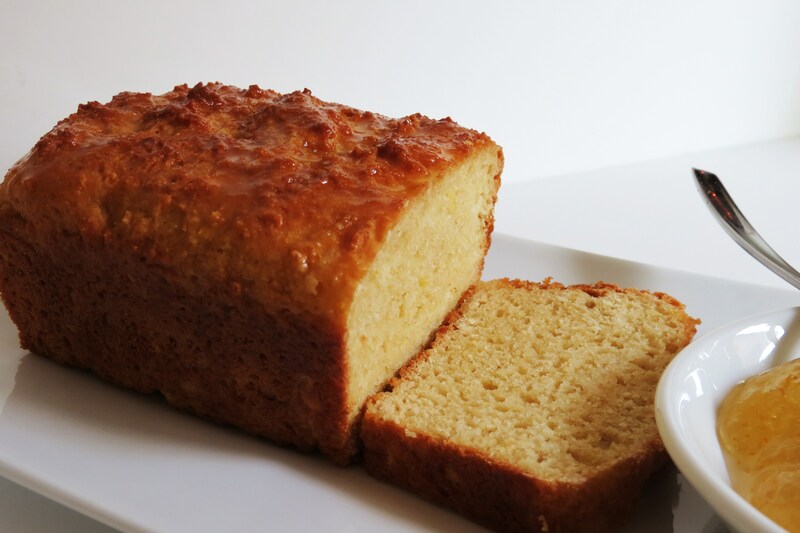 Lemon Bread – This is wonderful with lemon marmalade. 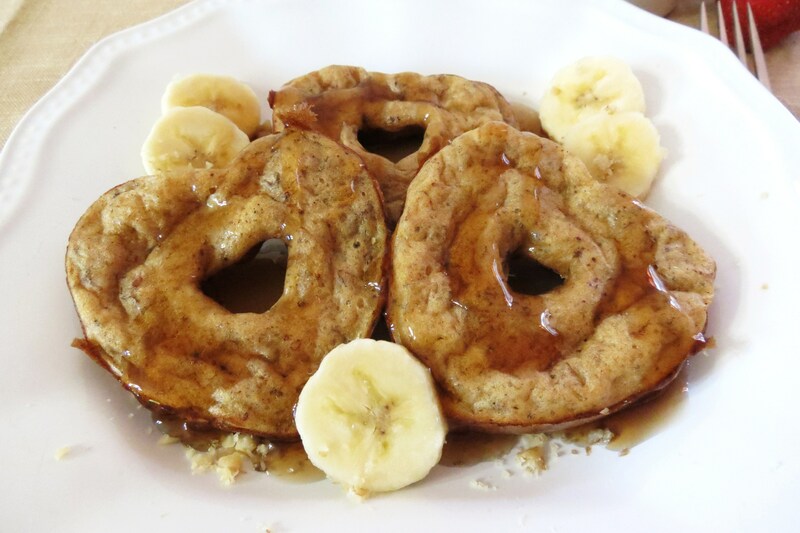 Banana Nut Pancakes – Baked – If your Mom loves banana bread than she will love these heart shape pancakes. Healthy, filling and wonderful. 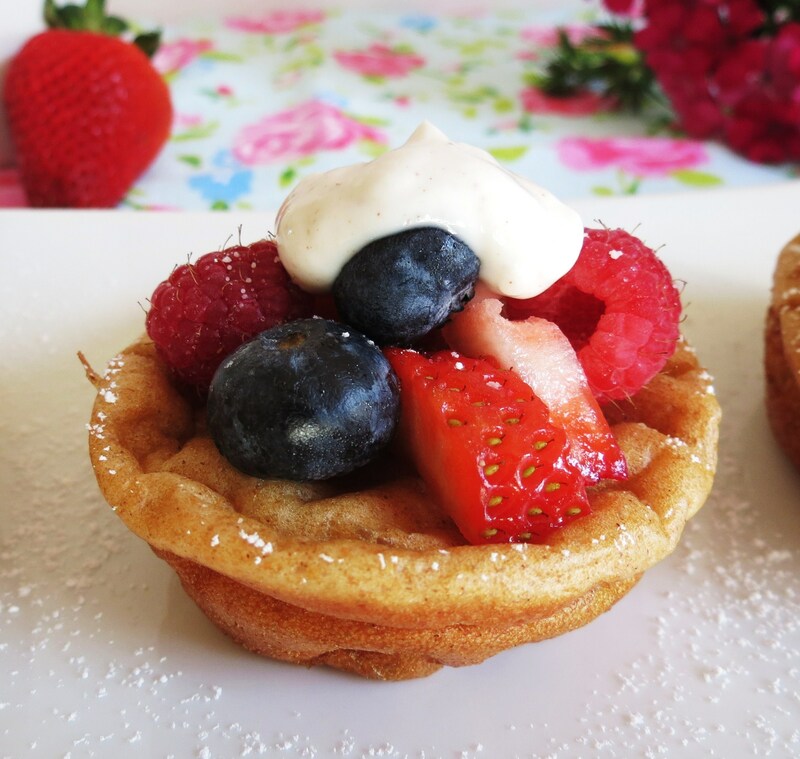 Berry Popover Pancakes – These are just adorable and Mom would smile if she received a plate of these. 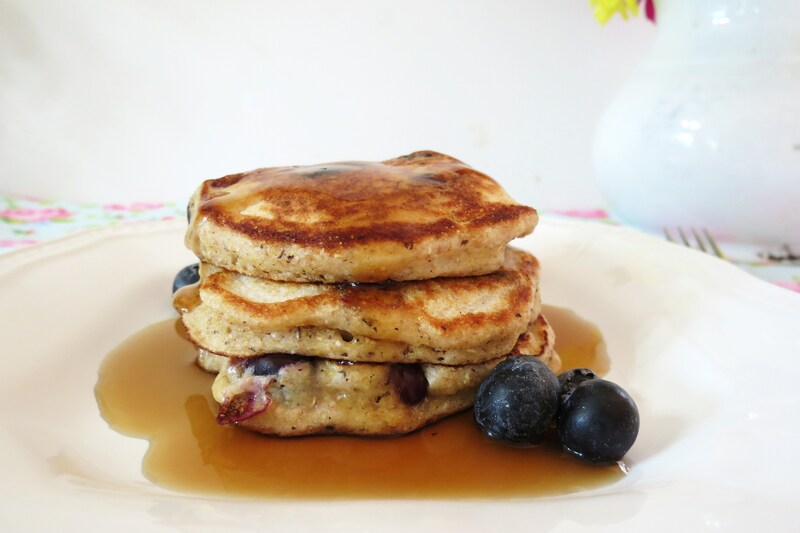 Blueberry Banana Pancakes – Mom have a deep love with blueberries and banana? Than these pancakes will be right up her ally! 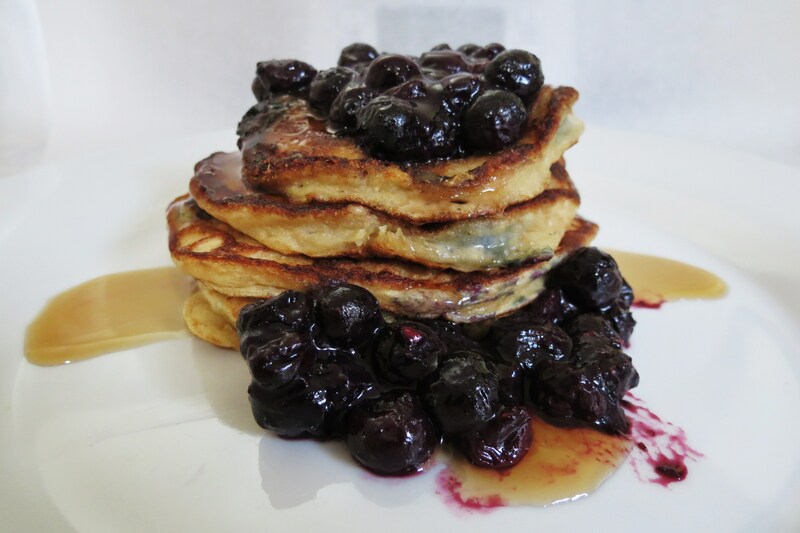 Blueberry Lemon Pancakes – Does mom like a twist with blueberries? This classic combination will be sure to please. 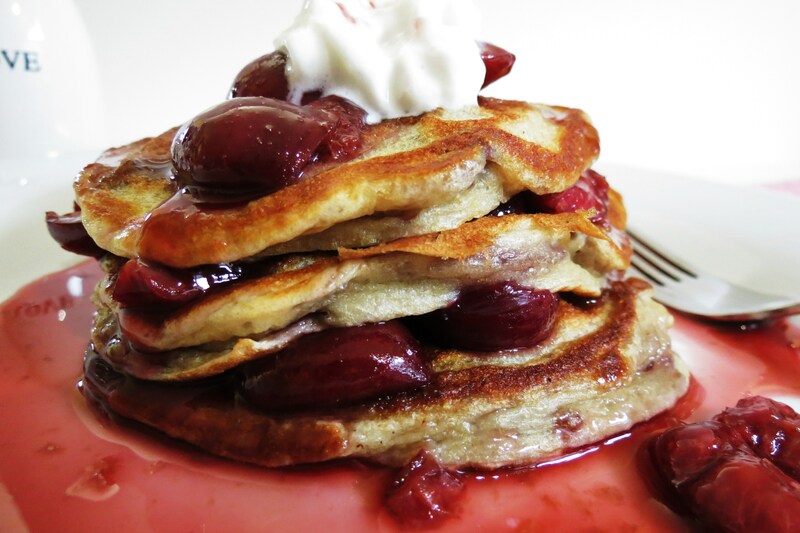 Cherry Pancakes – One of my personal favorites! Chock full of cherries. To me cherries are the fruit of love! 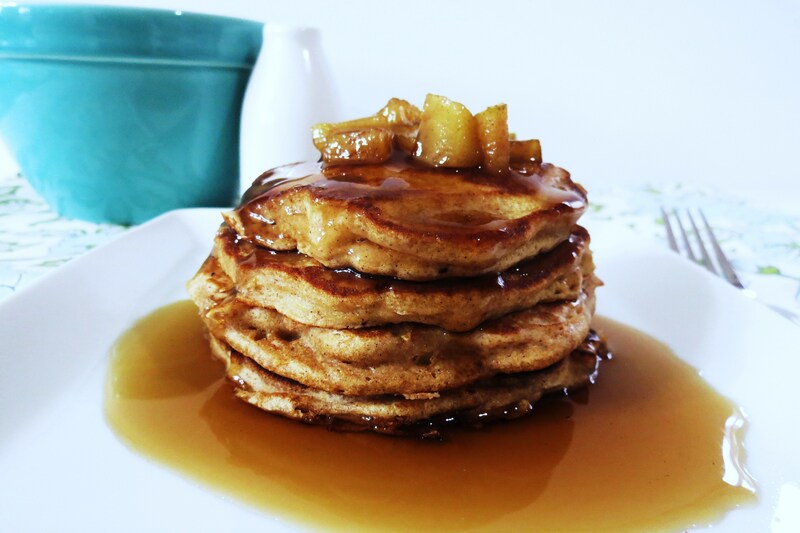 Cinnamon Apple Pancakes – Another classic pancake recipe. If Mom likes Apple Crisp than she will love the combination of apples and cinnamon. 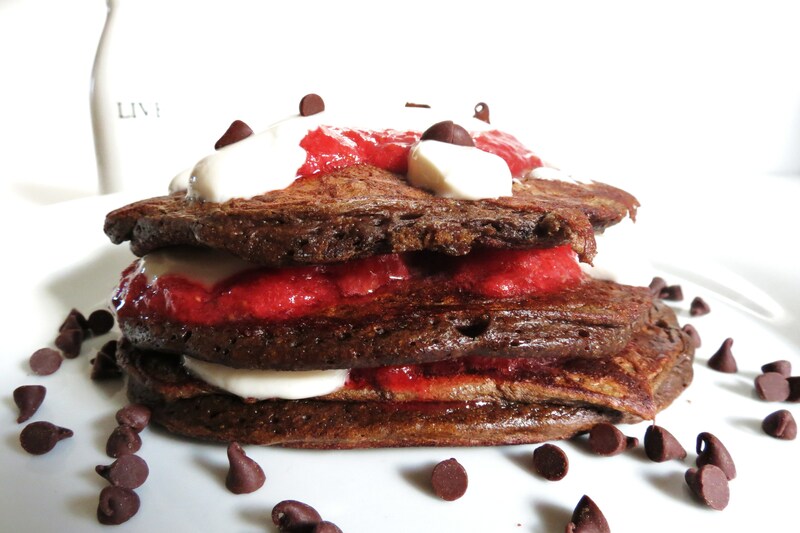 Neapolitan Pancakes – Does Mom like her Neapolitan ice cream? Surprise her with Neapolitan Pancakes. Full of strawberry, vanilla and chocolate. 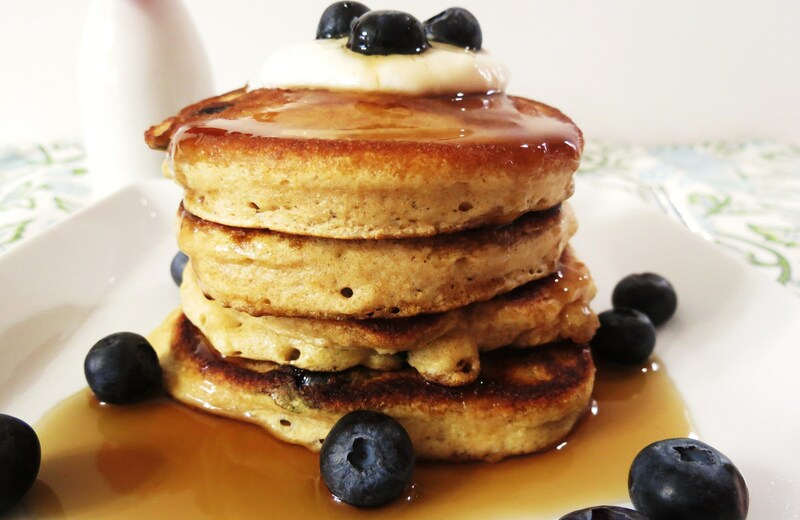 You can’t go wrong with these pancakes. 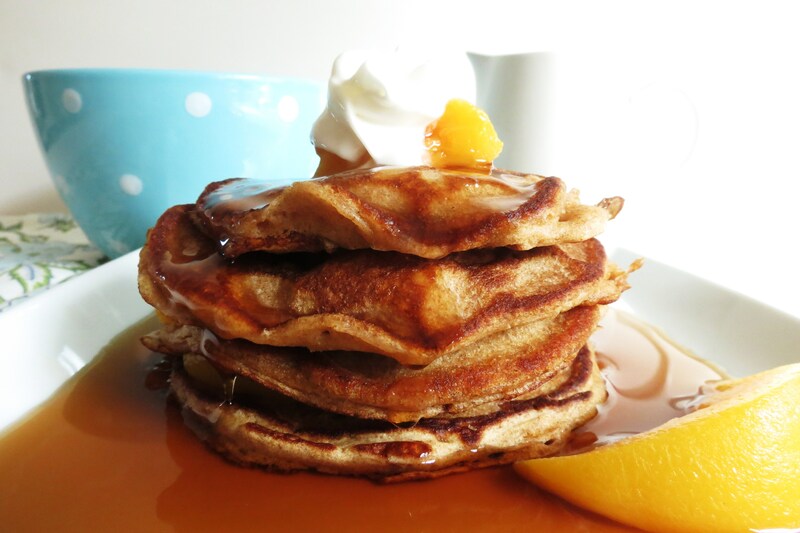 Peach Pancakes – This is a simple wonderful peach pancake, kind of reminds me of the south. 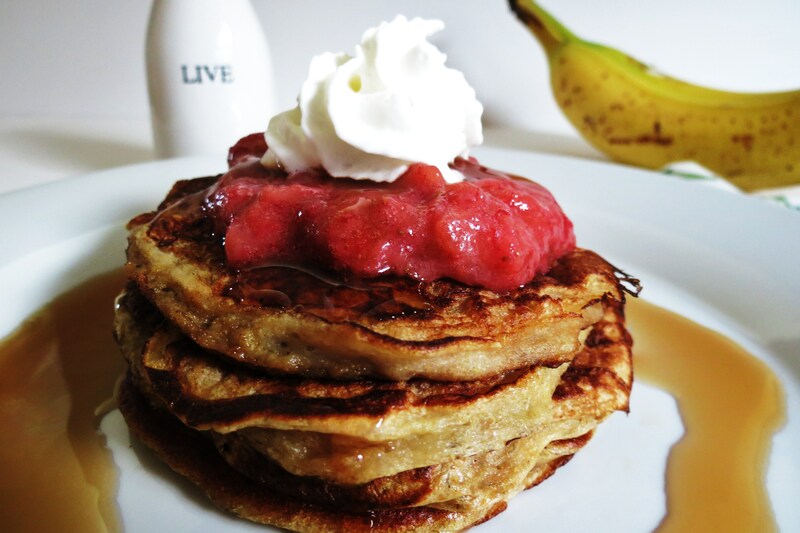 Strawberry Banana Stuffed Pancakes – These are a heart pancake that is stuffed with banana’s and topped with warmed strawberries. 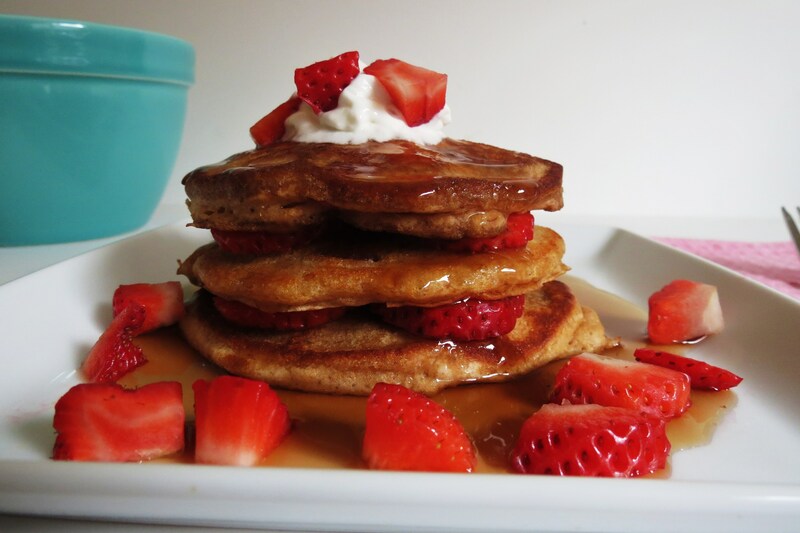 Whole Wheat Pancakes – Mom like it simple? nothing fancy, just the basics? Than she will love the whole wheat yogurt pancake. 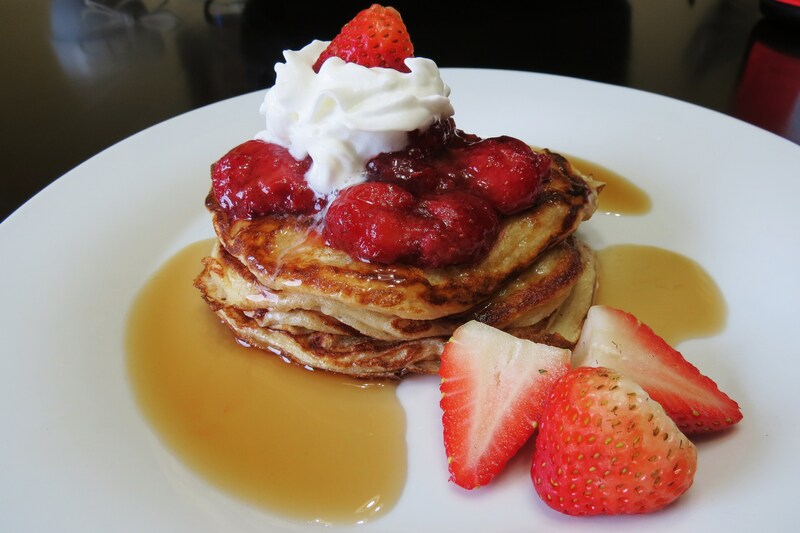 Vanilla Strawberry Pancakes – A wonderful spin on the strawberry shortcake pancakes. made with vanilla yogurt and strawberries. Is Mom not into pancakes or bread? Why not try one of these specialties? 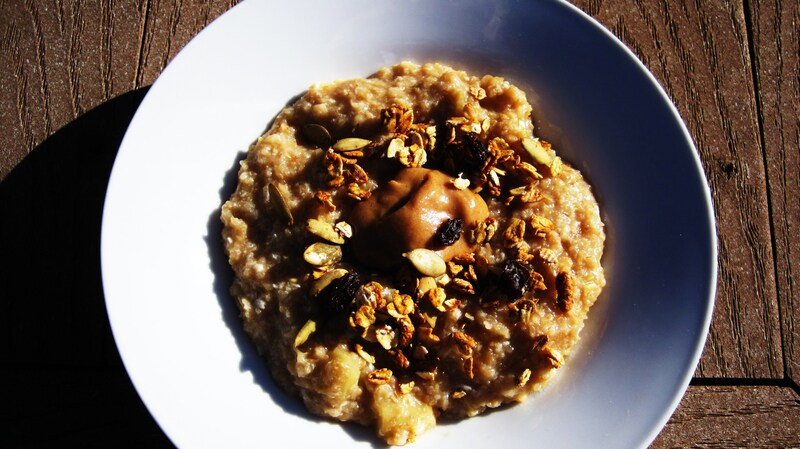 Apple Cider Oatmeal – A warm fall oatmeal made with apples and cider. if you don’t have apple cider, use apple juice! Berry Cheesy Breakfast Quesadilla – This is a beautiful spin of a quesadilla, reminds me of crapes. 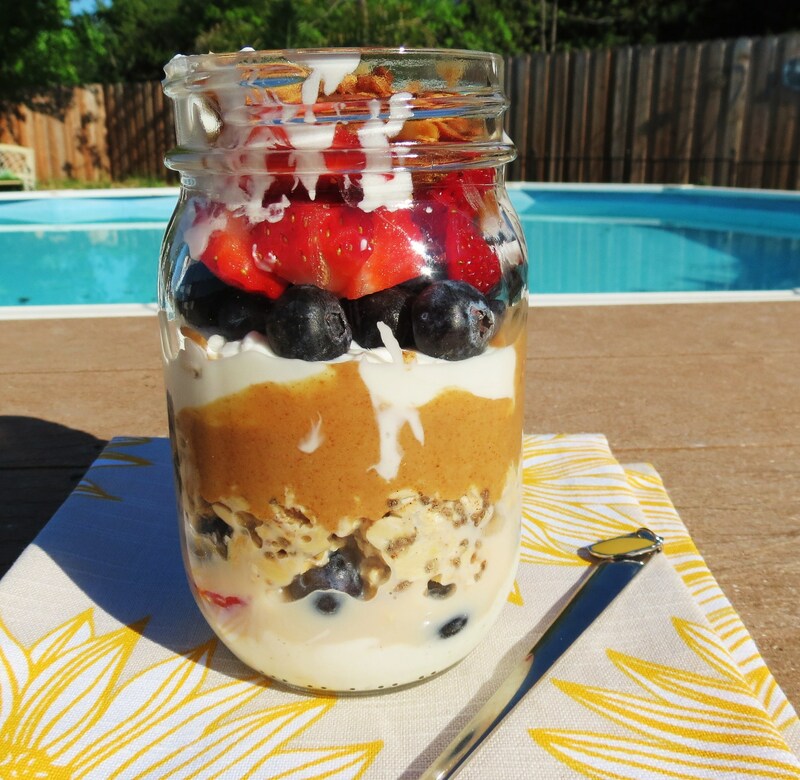 Breakfast Jar Parfait – Is Mom on the go? Hand her a jar of fresh fruit, yogurt, oatmeal and peanut butter. She will be happy that you cared. 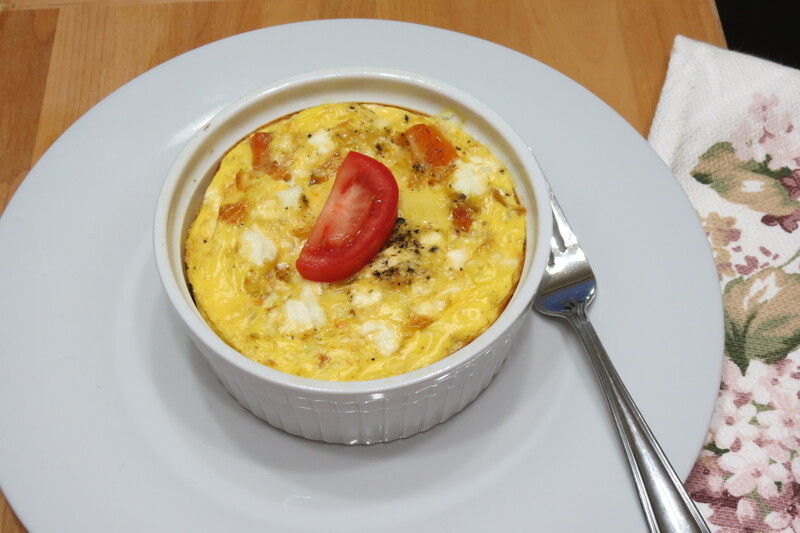 Butternut Squash Frittata – Mom want eggs? Make her a wonderful egg bake. It’s done in 30 minutes! 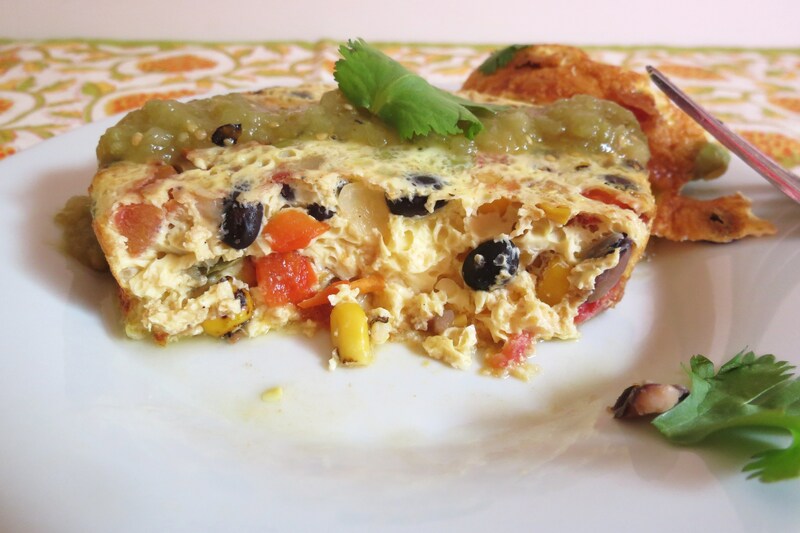 Mexican Black Bean Frittata – Is your Mom like to spice it up? Try the black bean frittata. You’ll just have to make the salad a head of time, and then you can enjoy it for dinner. 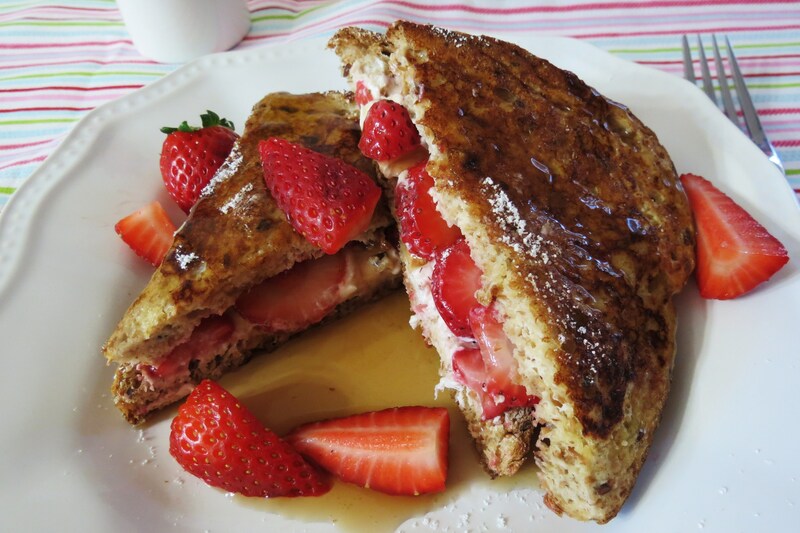 Stuffed Strawberry French Toast – This is another one of my favorites and Mom will love this. 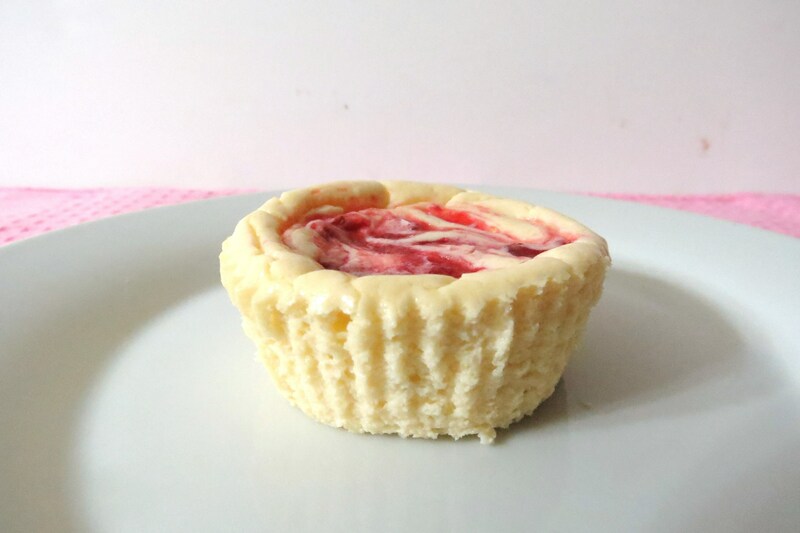 Made with cream cheese and stuffed with strawberries. 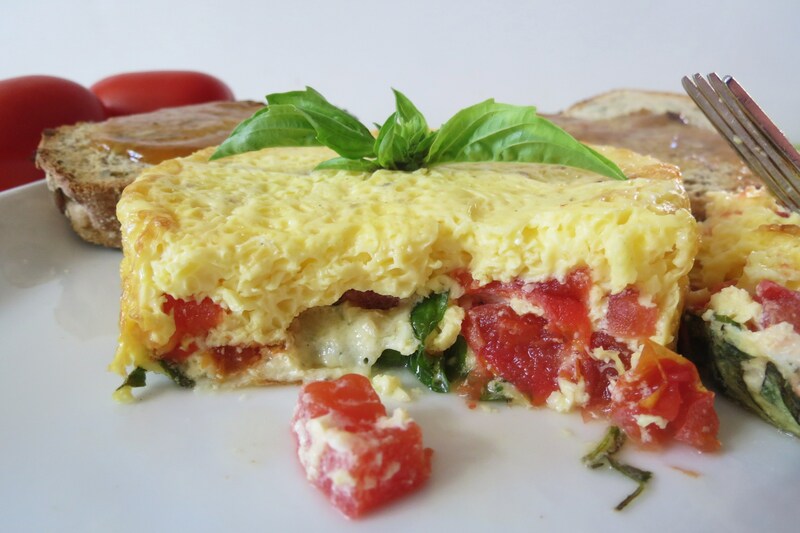 Tomato Basil Fritatta – Mom like Italian? Try the classic caprese frittata. This one is sure to please her. Mom not much of a breakfast person, but wouldn’t mind some muffins? Here are a few that I like! 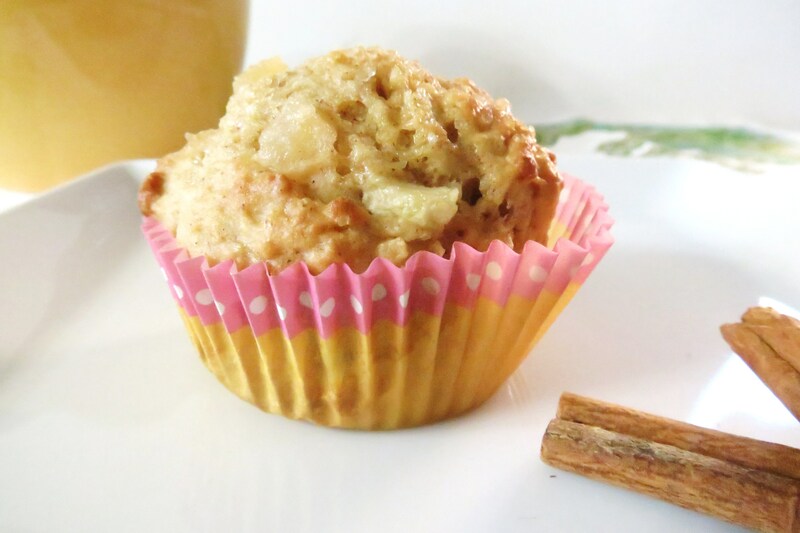 Apple Cinnamon Muffins – Simple muffin, filled with apples and has a crispy sugary topping. Serve with a side of honey or apple butter. 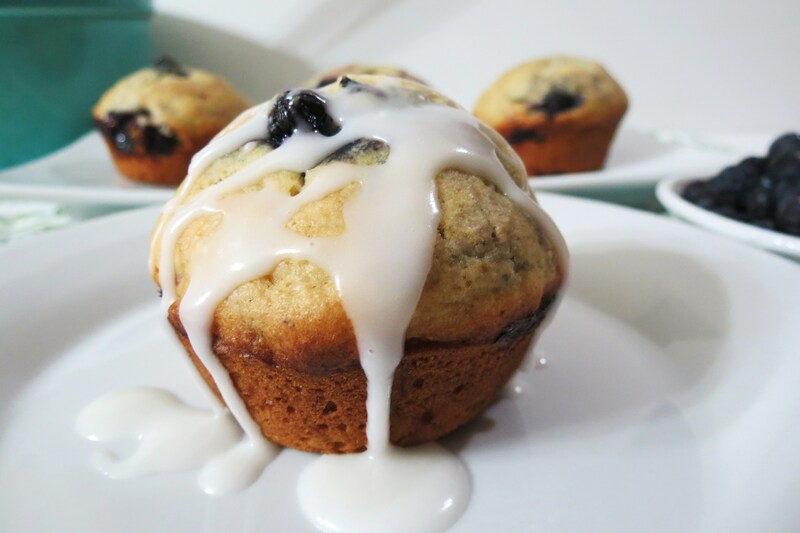 Blueberry Lemon Muffins – A wonderful muffin chocked full of blueberries with a nice crispy top. Just heat and serve with some butter. 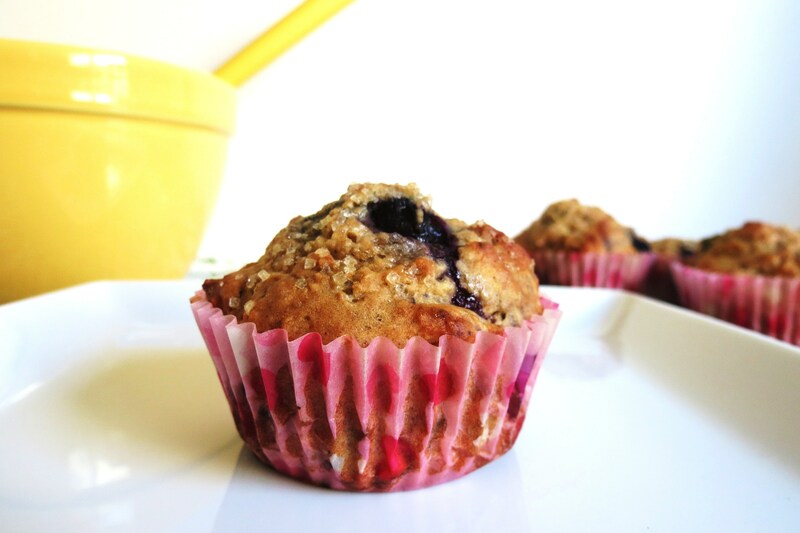 Triple Berry Muffins – Mom can’t decide on what kind of muffin she likes? Try the triple berry threat muffin. made with blueberries, raspberries and blackberries and drizzled with vanilla glaze. Does Mom just like sugar? Don’t disappoint her, serve her a sugary breakfast! Just tell her to limit herself! 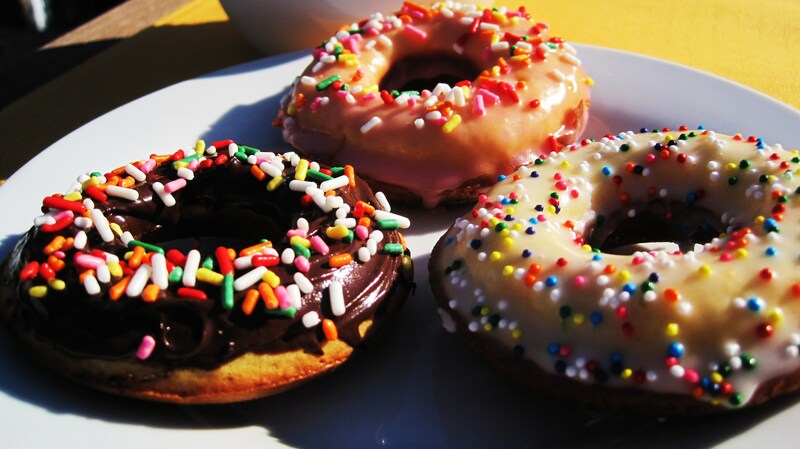 Baked Cake Donuts – Fast and easy to make. Top with a glaze and some pretty sprinkles and you’ll be sure to make her smile! 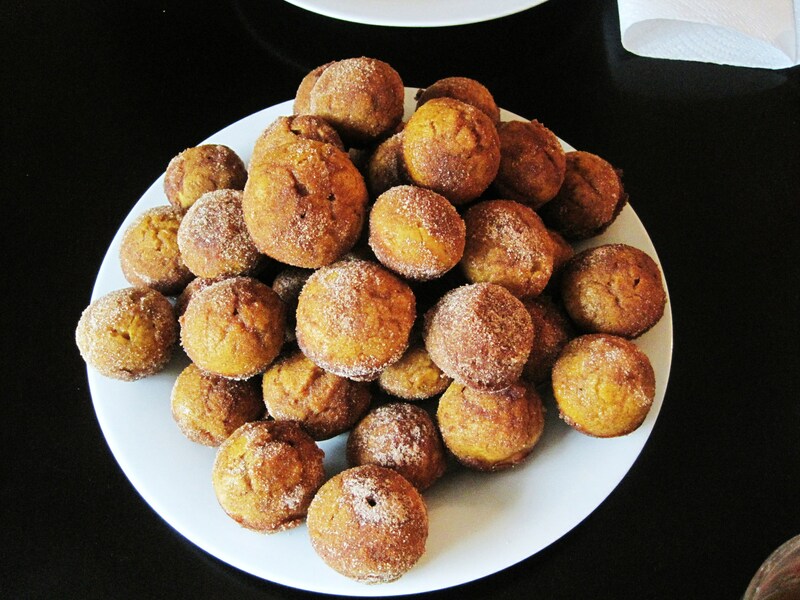 Mini Pumpkin Donuts – These are quick and easy to make. A pumpkin donut dipped in butter and sprinkled with cinnamon and sugar. I almost forgot about these. Note to self, I have to make these soon! 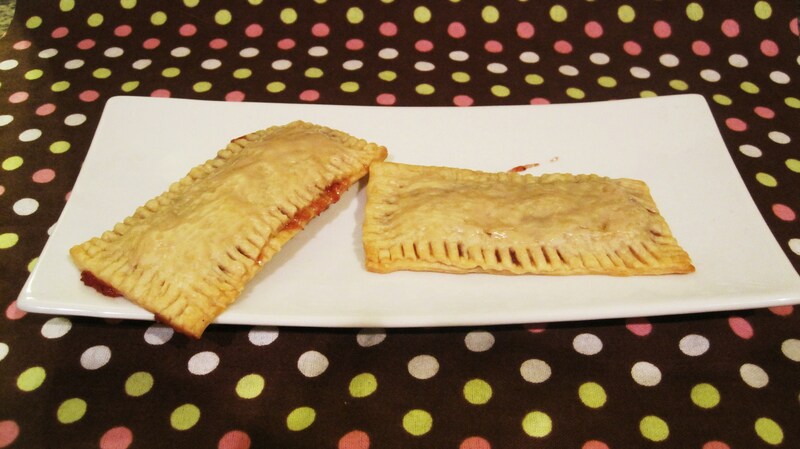 Poptarts – Mom just love poptarts? these are simple to make. They were the first ones I made and are not real pretty, but boy did my Husband love them. All you need is a pie crust and some jam, bake and serve! Does Mom like to eat dessert for breakfast? Actually who doesn’t? I wouldn’t mind one of these treats. I hope my family reads this blog!! 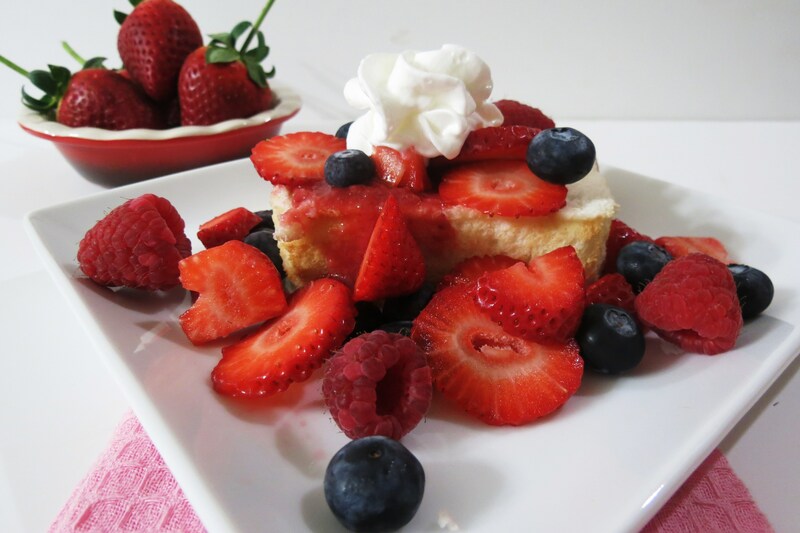 Angel Food Cake – A wonderful, light dessert, serves with fresh berries and whip cream. This does go wonderful with coffee. 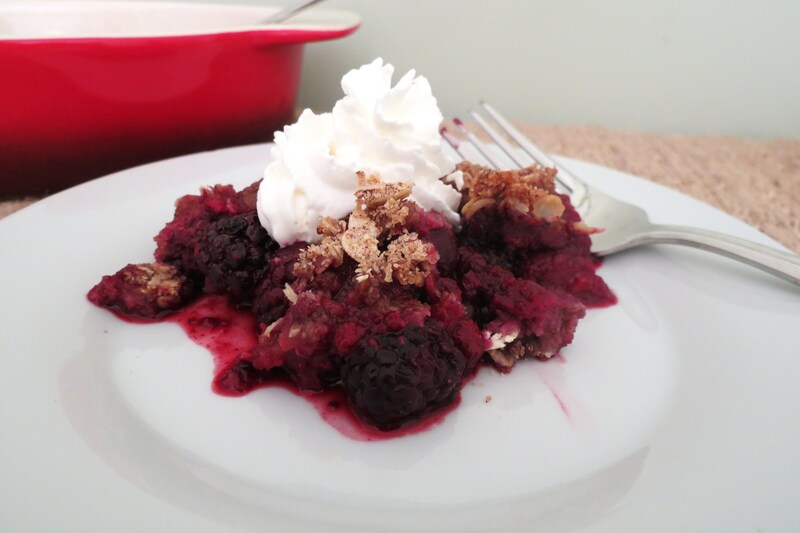 Berry Fruit Crumble – Serve this nice and warm with a dollop of whip cream or ice cream. he, who wouldn’t want a small scoop of ice cream for breakfast? 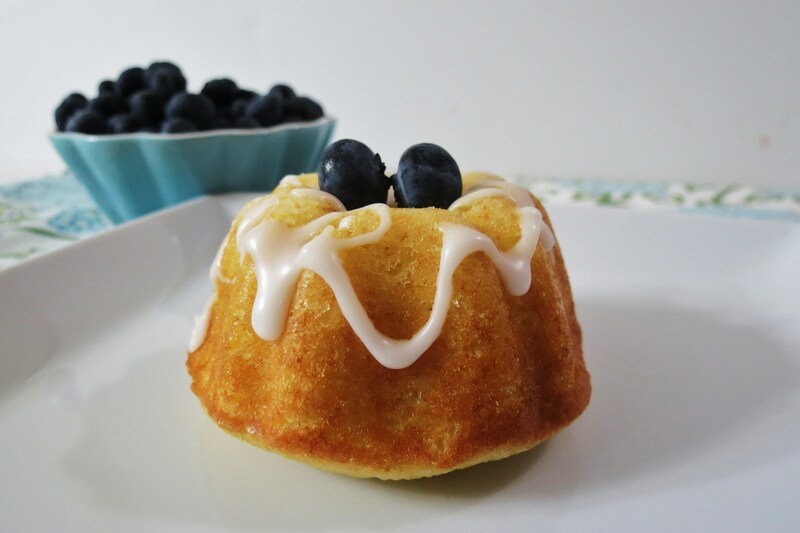 Blueberry lemon Mini Bundt Cakes – One of my favorite dishes. it’s pretty and elegant and very light. This sponge cake is topped with blueberries and lemon glaze. 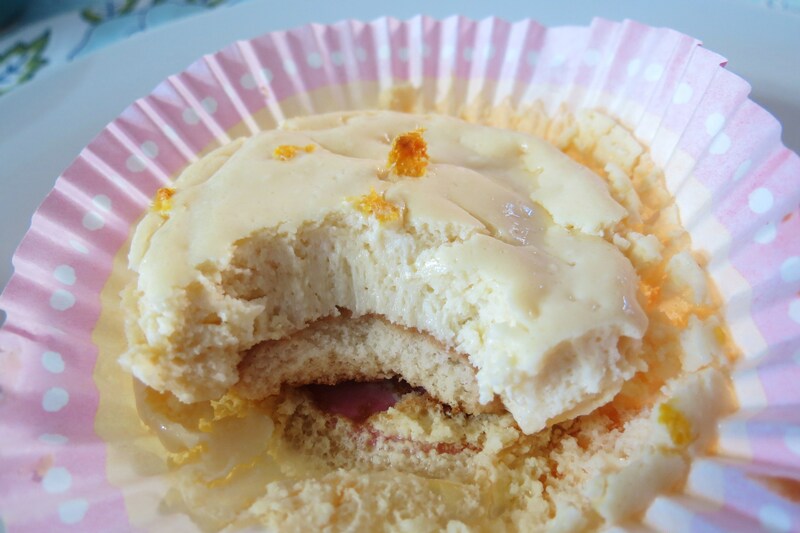 Lemon Cheesecake – How about a little bite of cheesecake? This is low calorie, light and Mom could eat this for breakfast because it’s pretty healthy. Just be sure to make it ahead of time. it needs chilling time. 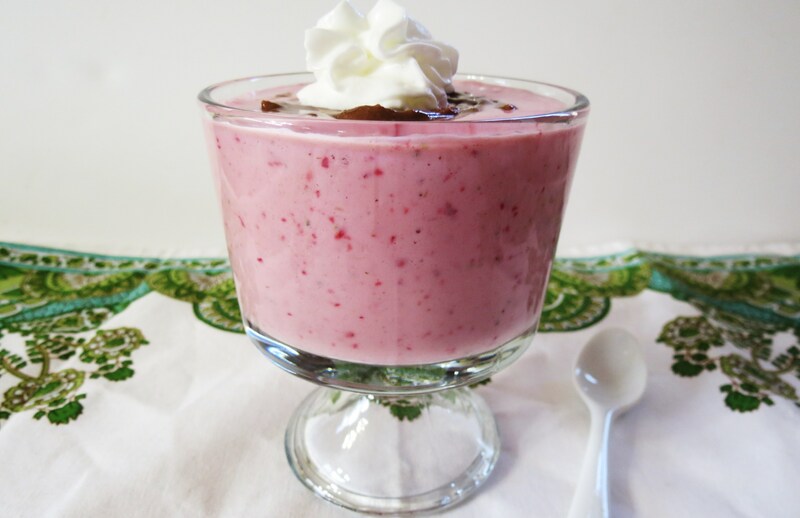 Vanilla Strawberry Softserve – An ice cream smoothie type dish that is healthy. Mom would love to have this for breakfast. Strawberries and banana are a wonderful combination. White Chocolate Raspberry Cheesecake – If Mom isn’t into the lemon cheesecake than a nice white chocolate raspberry cheese cake will sure to please. remember to make this ahead of time because it needs time to chill. Well thats all I have for you! I am sure whatever you choose to do on Mother’s Day will make Mom happy. For me, my Mom is in North Carolina so I won’t be celebrating with her. But I will miss her. Now don’t forget you are a Mom to someone whether it is your animals, Husband (this is because they sometimes can act like kids) friends and family. Celebrate today and be proud. For me, I’m not a Mom, but I do have a wonderful Step-daughter and two BAD dogs that look up to me as their Mom and I wouldn’t have it any other way! Just a heads up, your blueberry pancake link to your chipotle sweet potato recipe….though honestly that looks absolutely delicious too! Thanks Valerie! I updated it!! Have a great day!! 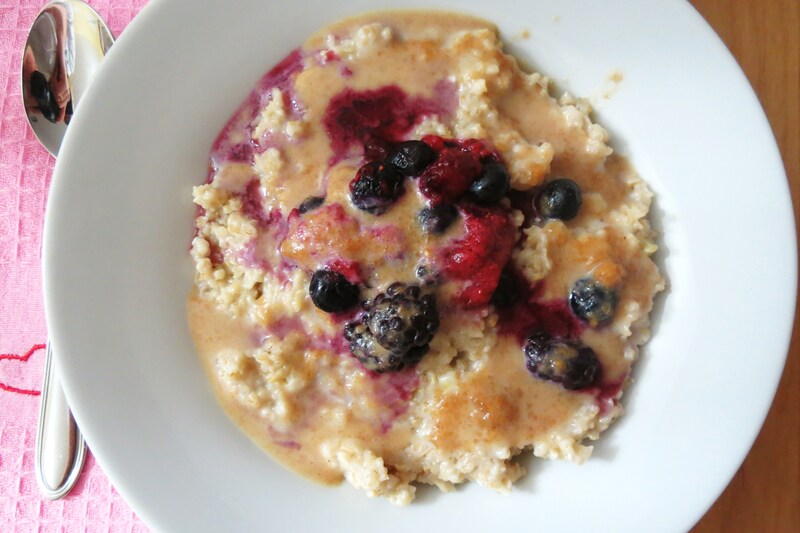 Jennifer – all these delicious recipes are almost making me dizzy! You have something for everyone – have a great weekend! Great round-up! Any of these would make Mom happy! What an awesome round-up of recipes. 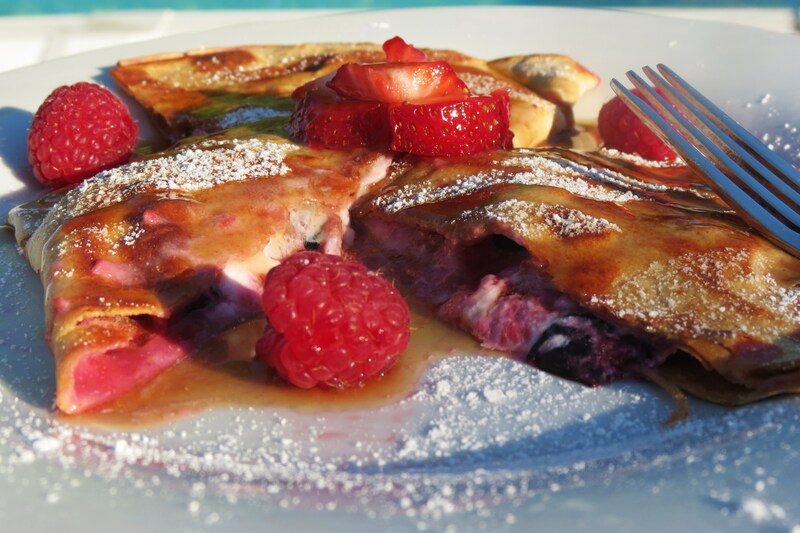 I seriously have to try all of these, starting with the berry popover pancakes! Yum!